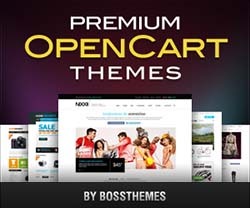 Chocolate OpenCart Theme from BossThemes has a clean layout designed with chocolate colors. 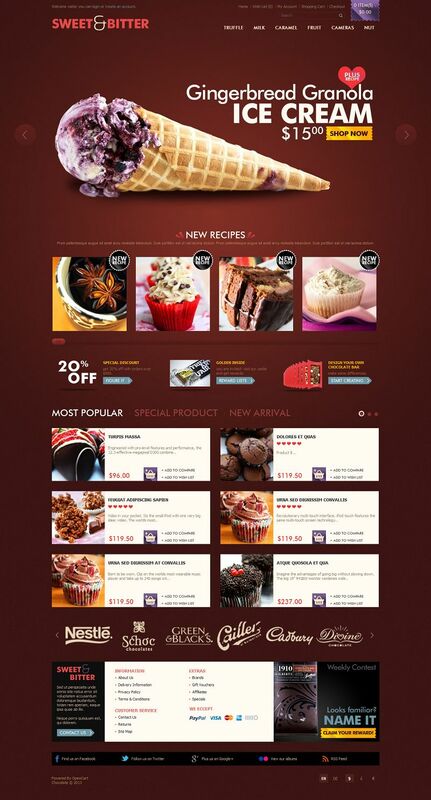 This theme is suitable for online stores selling chocolate, sweet bitter, candy and more. 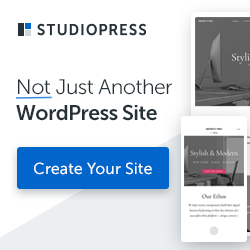 It provides a solid solution for beginning with your shop. Module Latest Products: enhance OpenCart latest products module to configure title, description in multi-lingual.